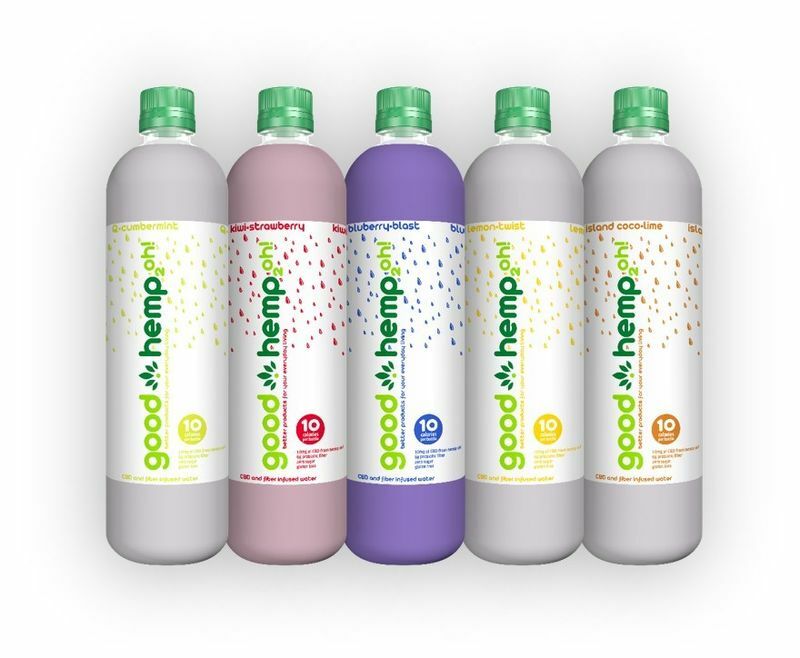 good hemp's 2oh! 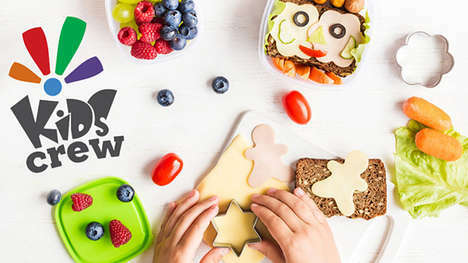 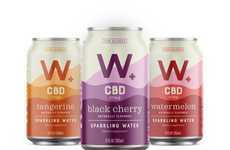 ready-to-drink water beverages are offered in fun flavors like mango-fandango and Q-cumbermint that are vegan-friendly and packed with hemp-derived CBD, prebiotic fiber, all without sugar, artificial sweeteners, artificial flavors or gluten. 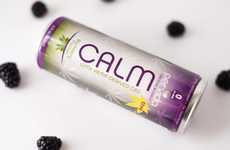 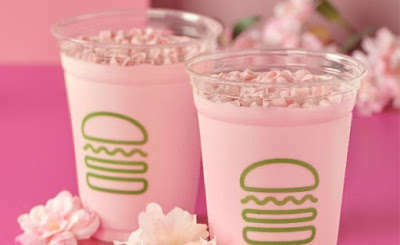 Notably, each beverage contains 10 milligrams of CBD-rich hemp oil, offering a convenient and refreshing way for consumers to enjoy a controlled dose. 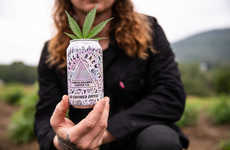 While many consumers are seeking out clean, functional drinks that are free from unnecessary additives, calories and sugar, these beverages deliver all that and more with added value from an infusion of hemp oil and fiber. 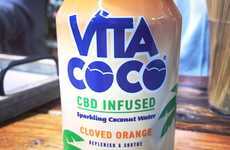 To achieve the vibrant colors of its water-based CBD beverage products, good hemp favors the use of natural fruit and vegetable juice.